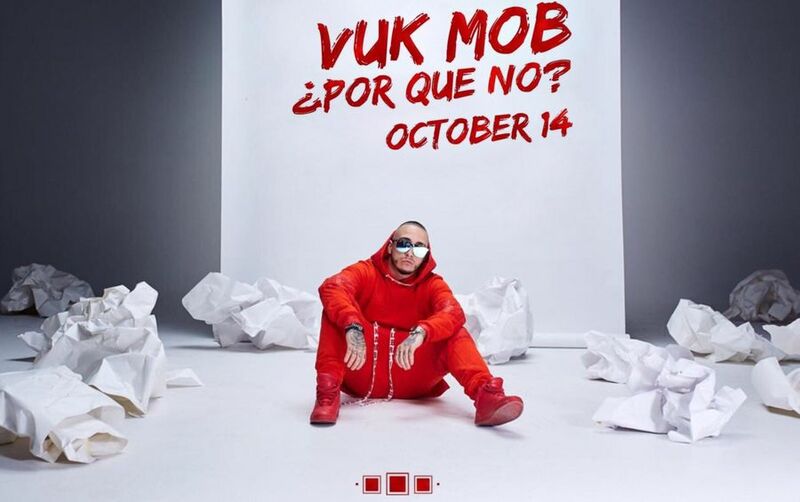 VUK MOB POR QUE NO? 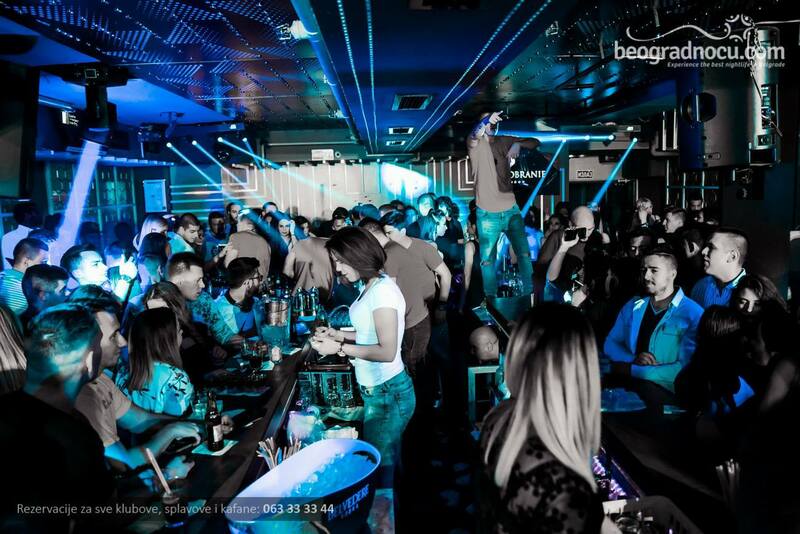 Announcements, Belgrade-Nightlife, Clubs, News, Stefan Braun • 14. October 2018. Do not waste a moment and get your friends and yourself great fun! You can make your reservations trough our Customer Call Center 063 33 33 44 or 063 34 34 33 or Online. Serbian singer, rapper and songwriter, well known VUK MOB, is coming this week to the well-known ninth floor! Especially for all fans of his music, he will perform well-known hits, such as "Naughty girl", "Stars cry for us", "My eyes lie" and many more. Most of his videos have a couple of millions Youtube views, so we are all expecting a great party! See you on Sunday, your new favorite date for going out, because POR QUE NO? See you where the fun begins! Reservations are free of charge! Follow us and stay updated about all upcoming evens in Belgrade. 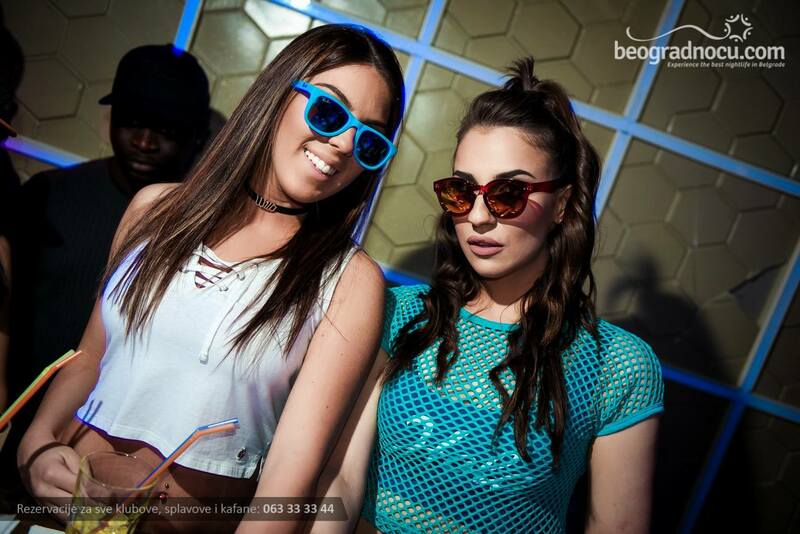 See you this Monday in Club Stefan Braun!